The Tower of Power! 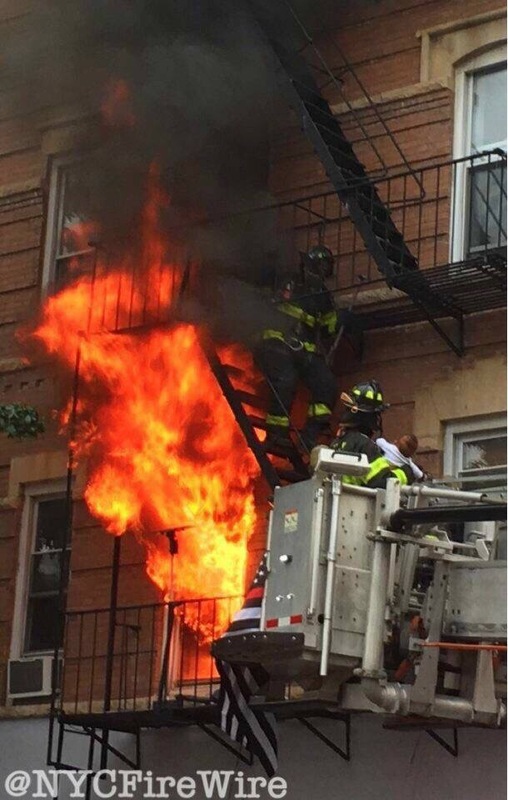 The brothers of Hooper St TL-119 & L-102 Bedford Express, went thru the flames to enter & remove a baby this afternoon at 519 Myrtle Ave. Who said this job isn’t dangerous? Awesome job 102 & 119! Great work by the Engine companies, fast water, great line placement kept this at a All Hands fire. Strong work by all companies operating. 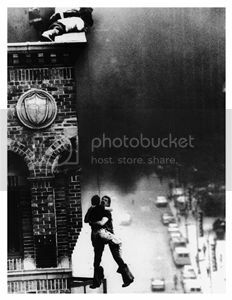 FDNY – The Greatest Job on Earth.